Serving North America from Oregon and New York for over the past 2 decades, we&apos;ve rescued more than 20 million board feet of wood from old factories, warehouses, and barns. We give this old wood new life as flooring, siding, paneling, cabinetry, and more. 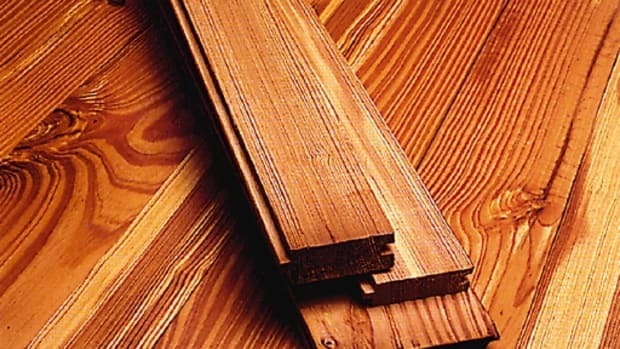 Manufacturer of salvaged wood flooring, ceiling boards & paneling: wide board, random width & weatherboard (barn siding); chestnut, oak, pine, heart pine, cypress, walnut, hemlock, fir & hickory; doors & hardware. Supplier of high-quality clear-grade lumber: siding, decking, paneling, ceilings, flooring, custom moldings, wood shakes & shingles, timbers & post & beam: sustainable & recycled; western red cedar, Port Orford cedar, Douglas fir, ipe, cypress, pine, fir, hemlock, jatoba & more.